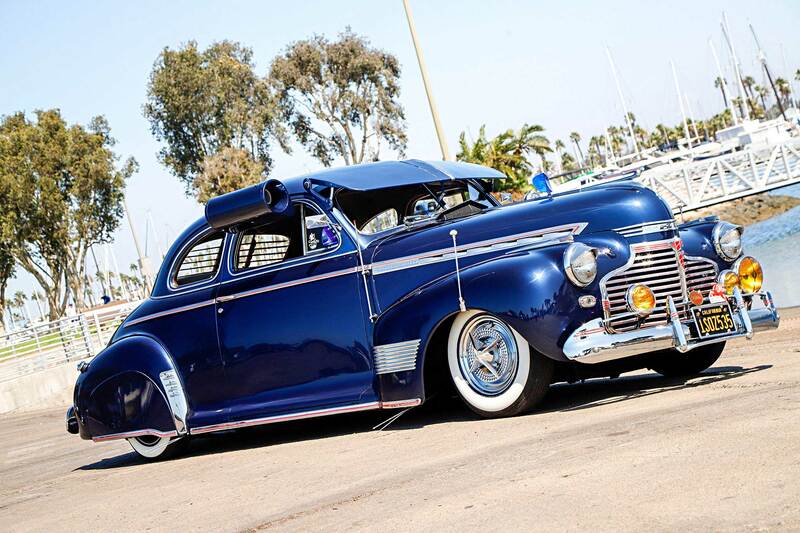 When he’s not at work, you can find Javier Gutierrez cruising the streets of the Inland Empire in his 1941 Chevy Special DeLuxe bomb. 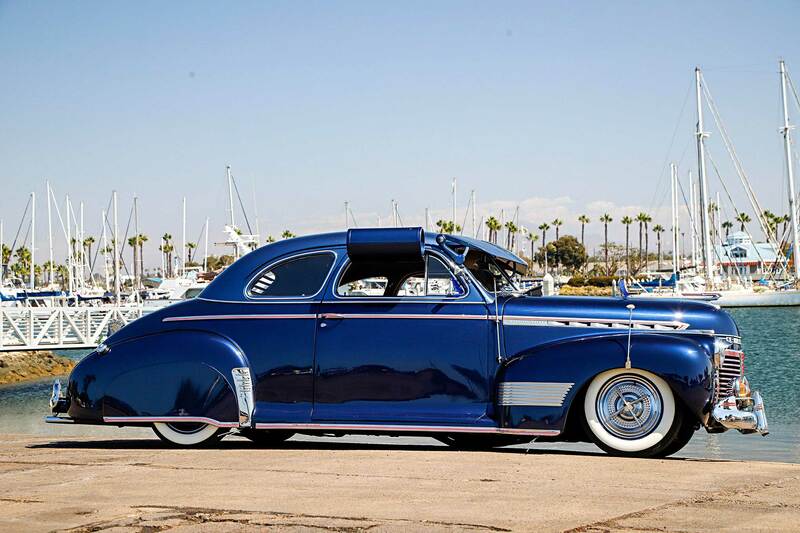 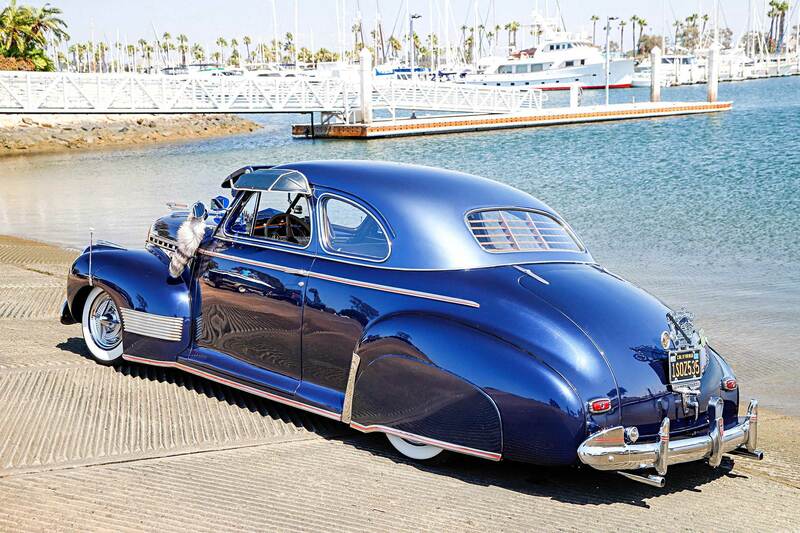 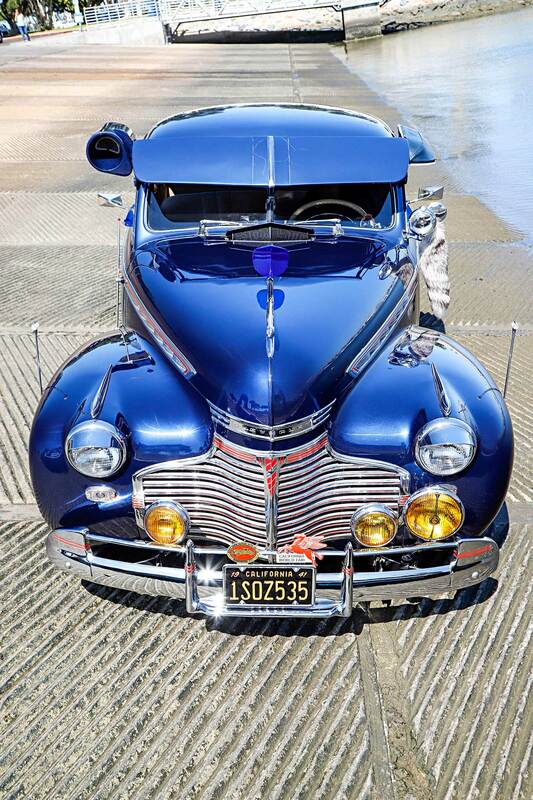 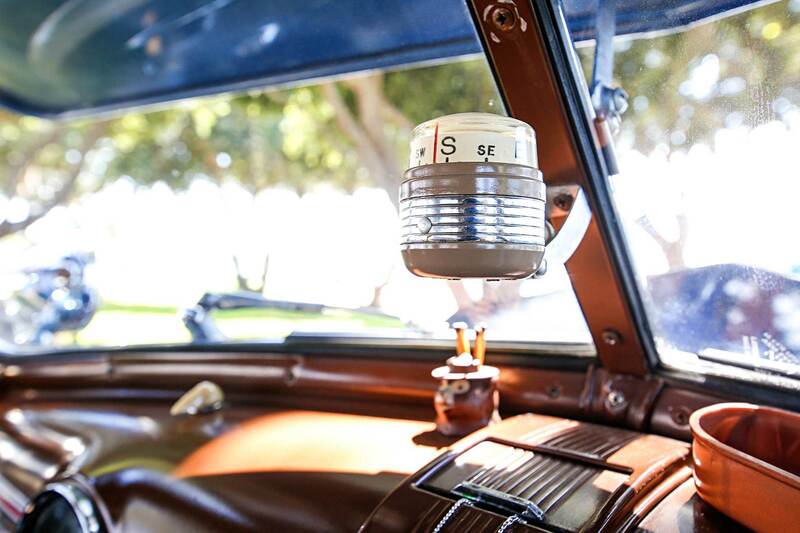 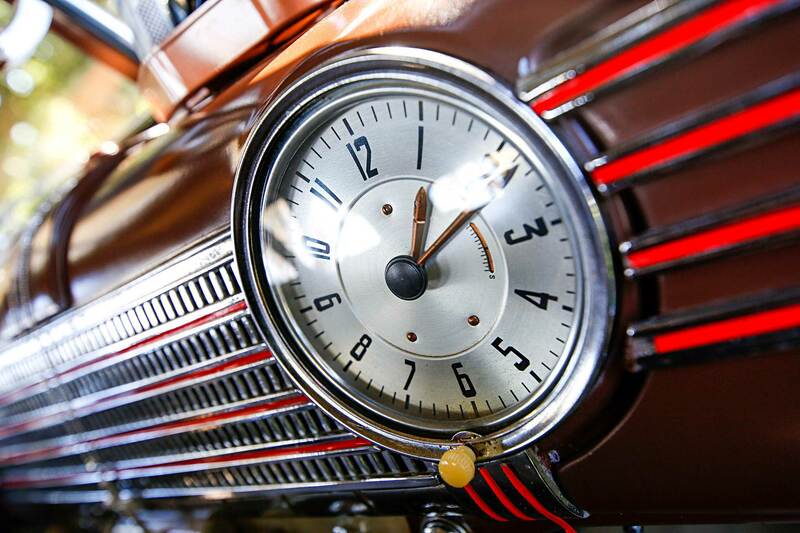 It’s a classic model, known to car enthusiasts for being symbolic of the early days of the Pachuco movement, but for Javier, the two-tone blue bomb represents his love and respect for his mother, Jennie, who died shortly after he married his wife. 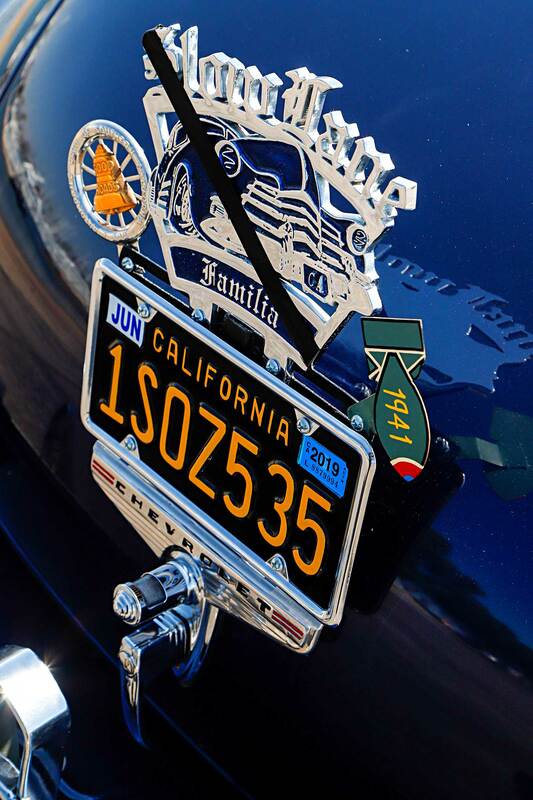 In honor of his mom’s memory and life, Javier wanted to keep those memories alive, so he in turn named his bomb “Jennie” once he completed the build. 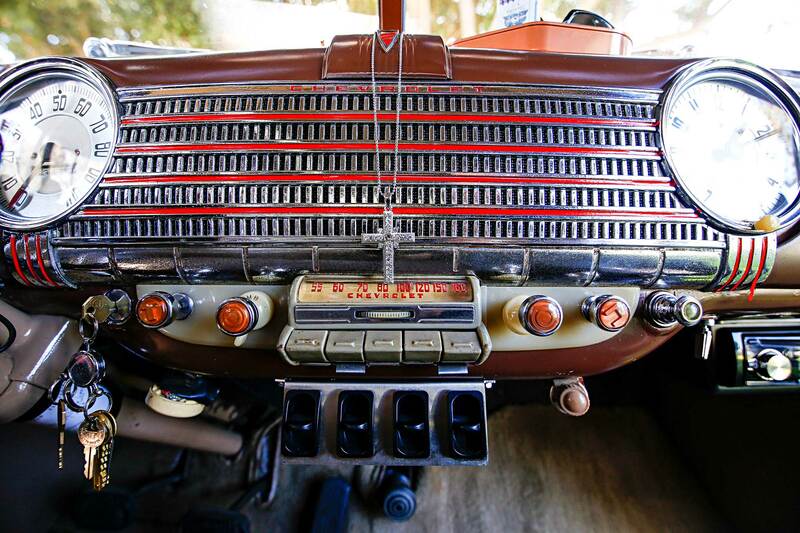 It wasn’t an easy build, but for Javier it was the difficulty of the project that excited him most. 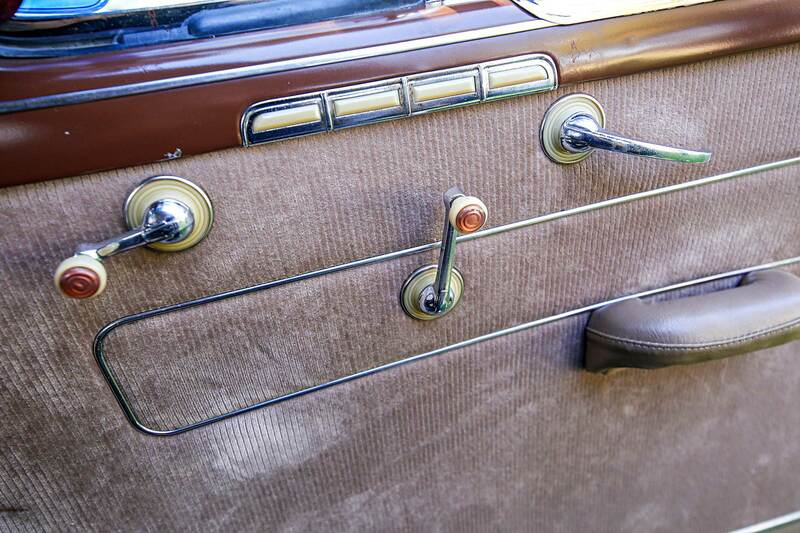 He considered it a “little victory” each time he connected a piece of the puzzle, and we don’t blame him as the project started off as nothing more than a shell that he bought off the local PennySaver. 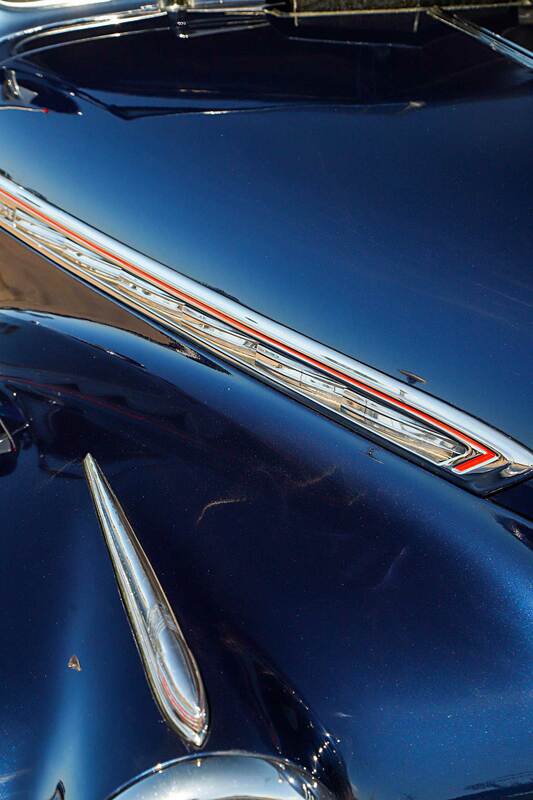 The car had created such an impact in his life that he told his wife he was going to use a portion of his inheritance to complete it. 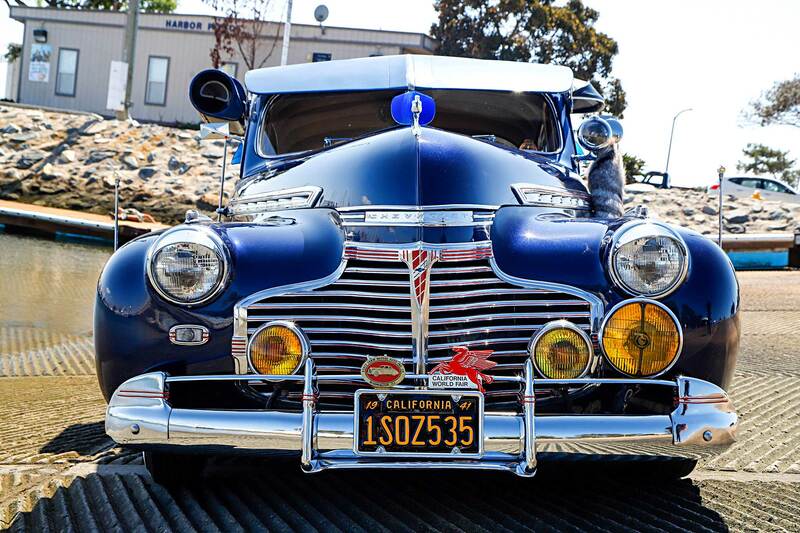 Javier worked hard to keep the 1941 Special as original as possible. 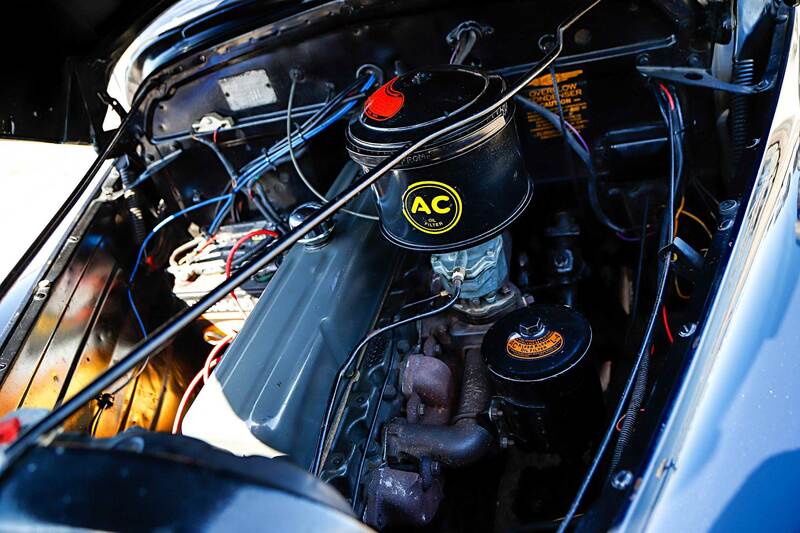 He searched everywhere to find stock parts to fit the build. 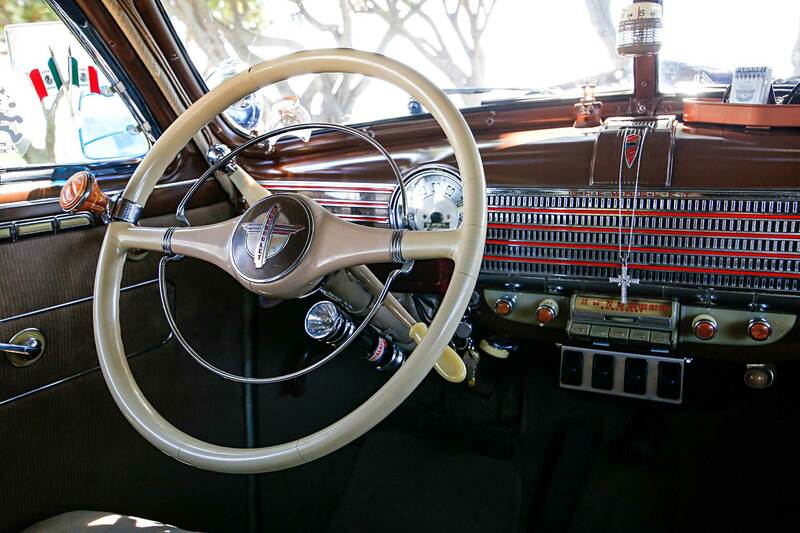 Fitted with a stock engine, complete with a three-speed manual transmission, occupants sit nestled on top of reupholstered bench seats where they get to enjoy the glossy dashboard complete with red pinstripe accents and a pearl white steering wheel. 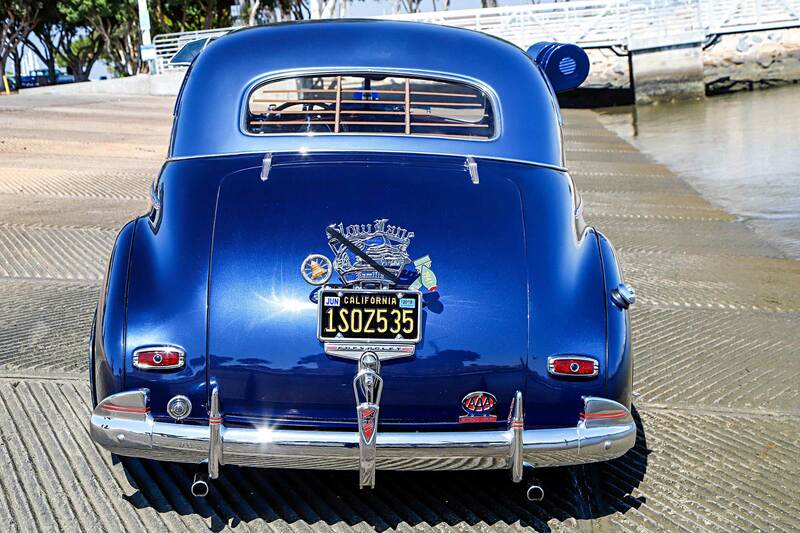 Javier fitted the rear window with custom blinds and the windshield with a large window canopy to keep the classic look. 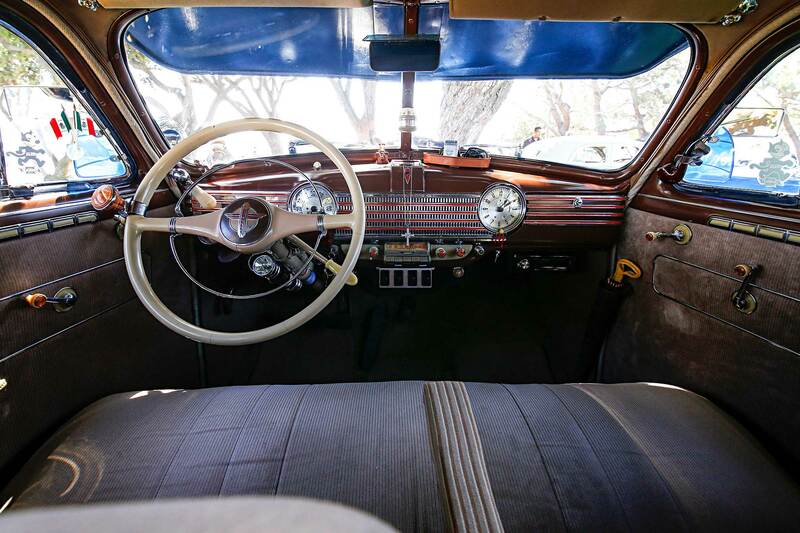 On the outside, “Jennie” sits on 15-inch whitewall Coker tires with stock rims and Viking hubcaps. 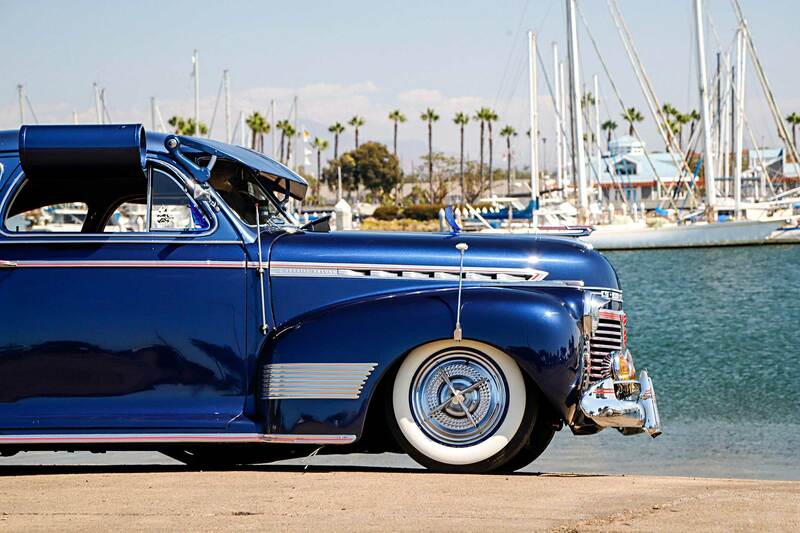 Javier completed a large portion of the build himself, but a few shops in Riverside and Murrieta, California, helped along the way. 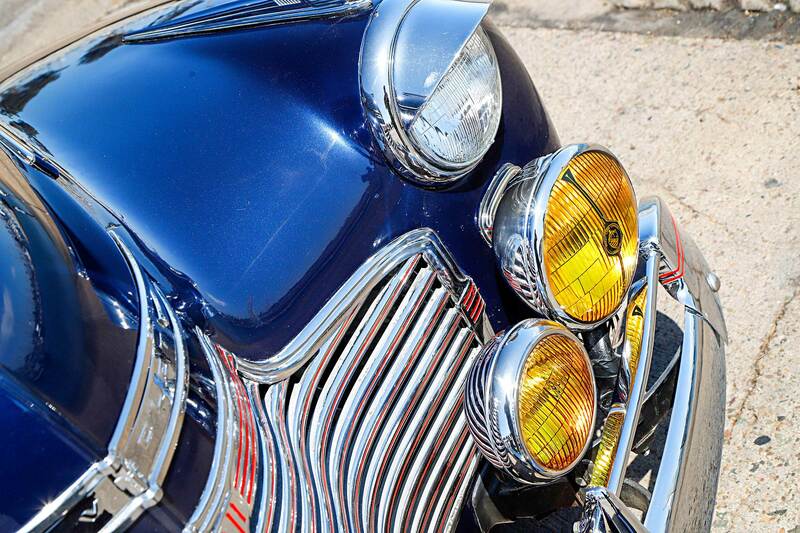 After four years of dedication, “Jennie” was completed and fully restored to her original beauty. 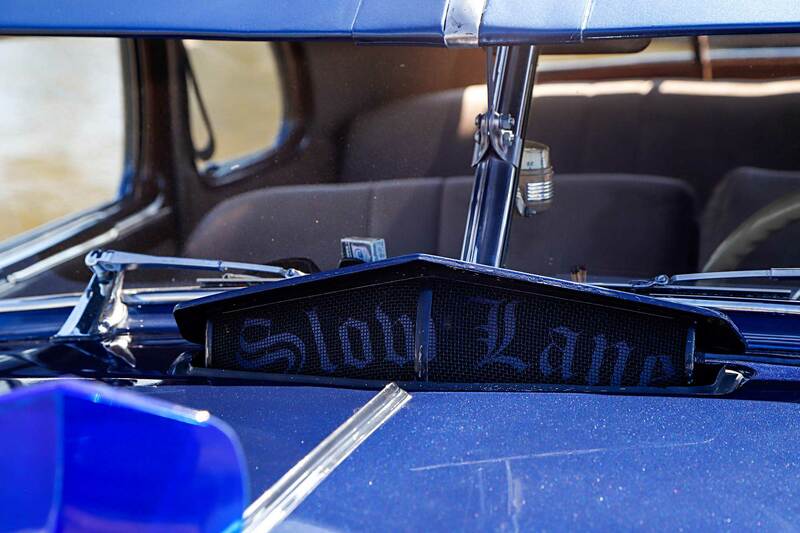 Javier takes pride in his ride and cruises alongside his buddies from Slow Lane Familia IE Car Club. 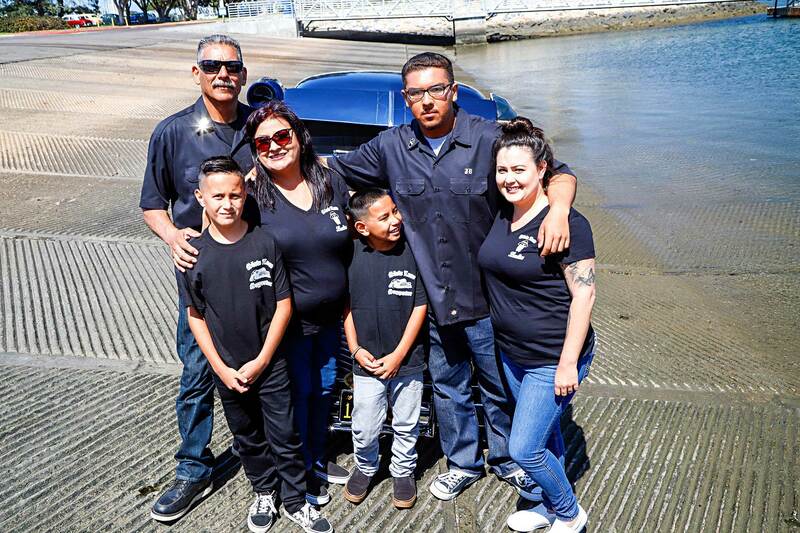 Sometimes, his grandkids, Gabriel and Nico, jump in the backseat to experience the true “lowrider cultura.” Javier enjoys giving back to the community he grew up in through charity events with his club. 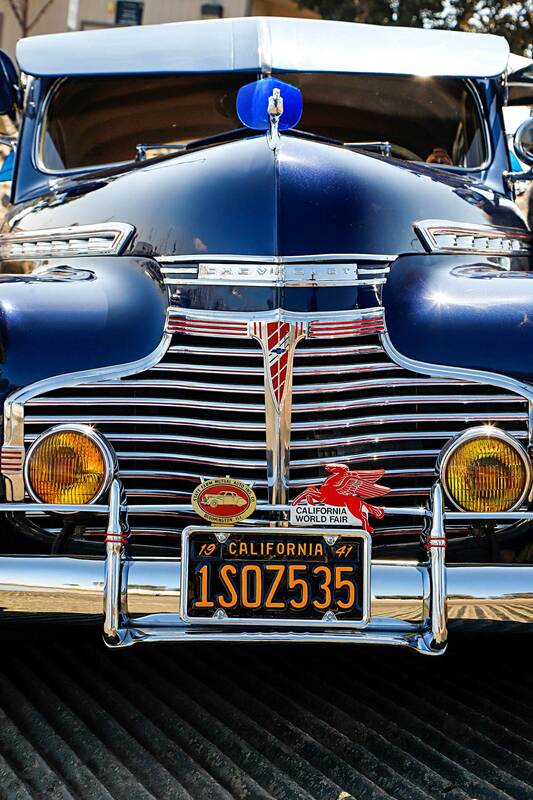 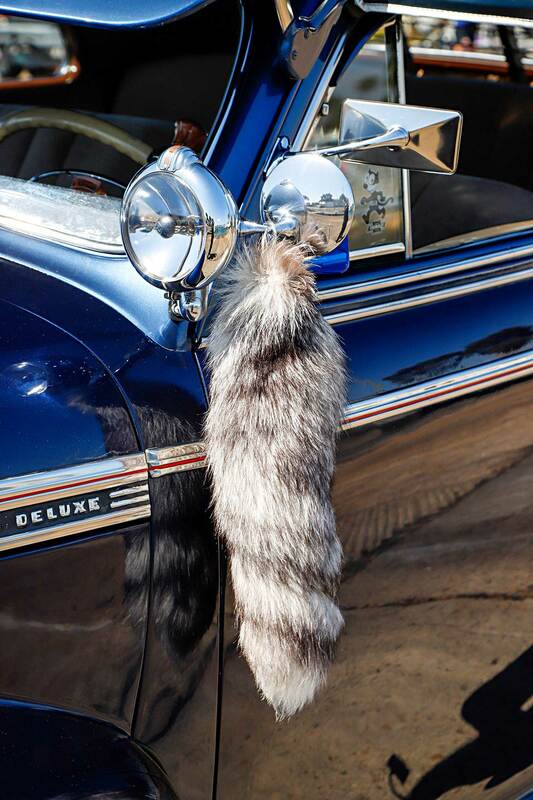 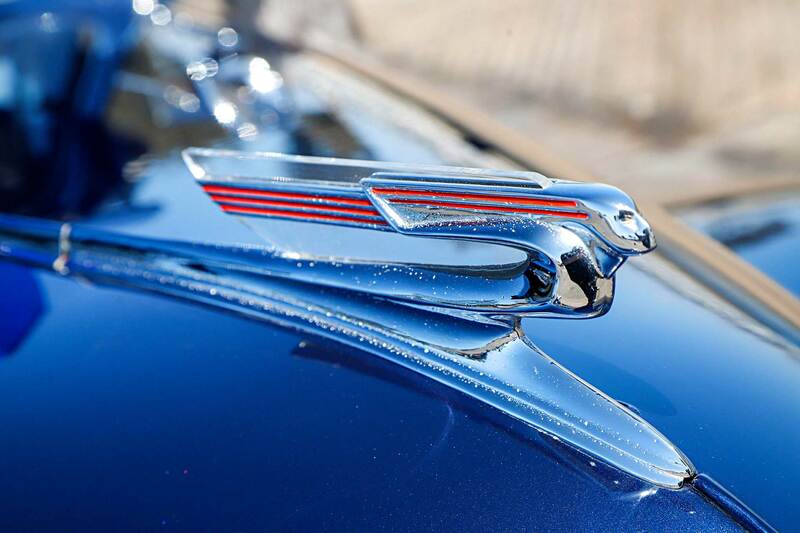 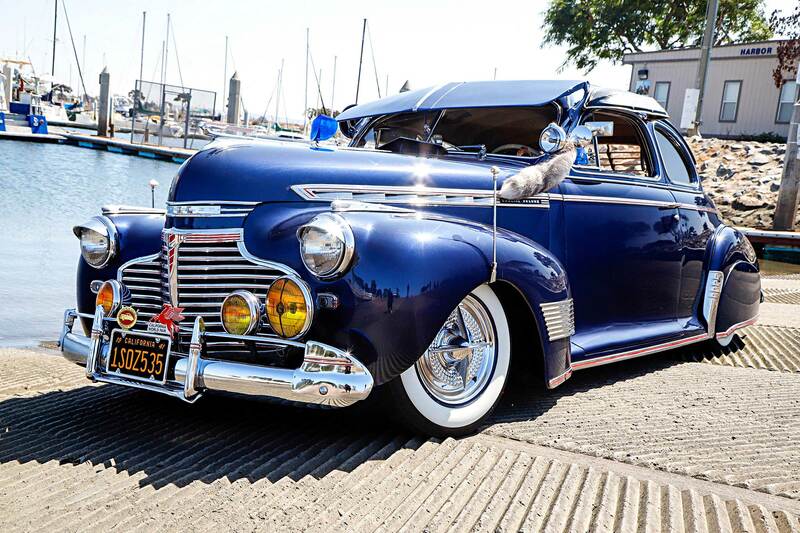 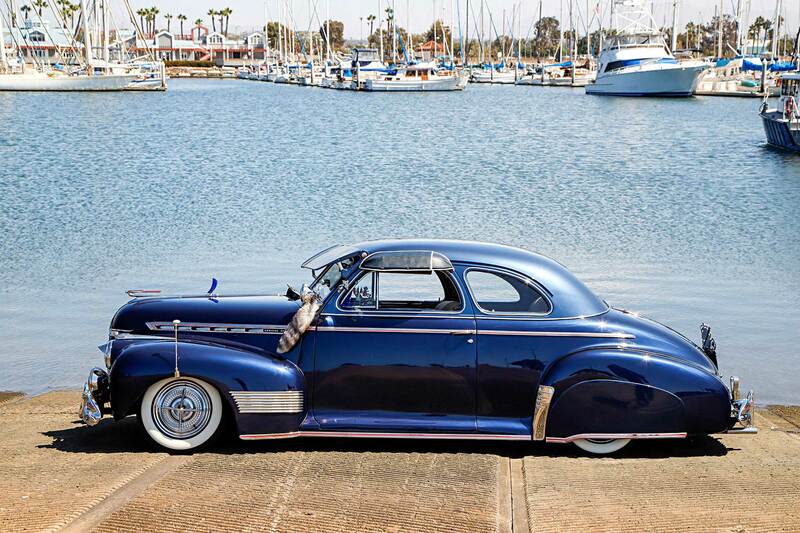 Since restoring “Jennie,” Javier has claimed three awards, including First Place in the Murrieta Father’s Day Show, which solidifies his dedication to his family and the car culture of Southern California.